Have you ever seen thirty cakes in one room? 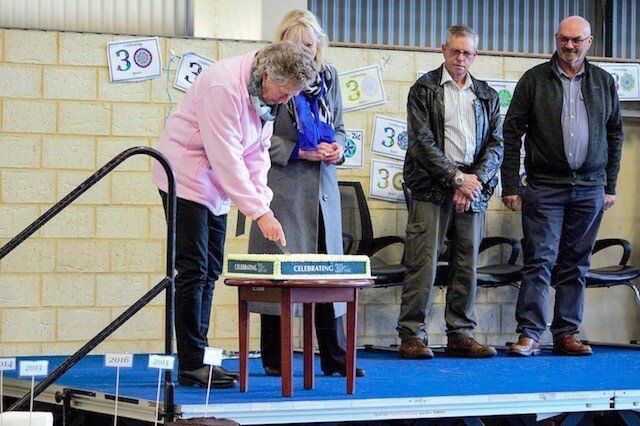 At Mundaring Christian College this is exactly what happened for our 30th anniversary. We had a panel with two former students and with some of the families also. After the panel the assembly finished and students were allowed a slice of cake. After school finished we were free to look around every class. The conference room was open with year books and old newspapers. But how did it all start? 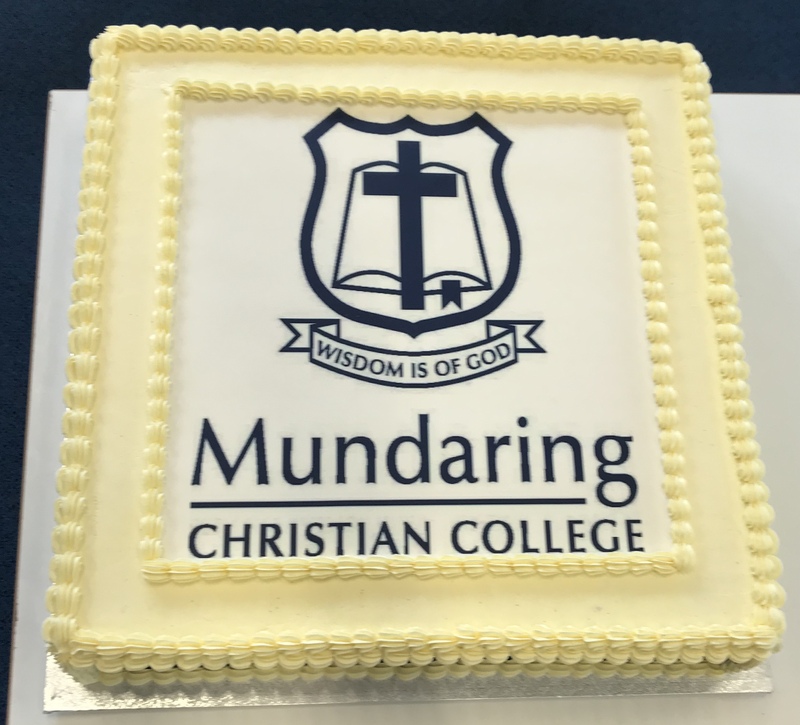 Here you will find the history of Mundaring Christian College! MCC was established in 1988 with the collaboration of families such as the Hendrickson’s, the Porrins’, the Kennedy’s, the Kerr’s, the Hedley’s, the Dunn’s, the Mackenzie’s, the Clarke’s, the Tester’s, the Scott’s, the Jones’ and finally the Biddle family. Thanks to these families, the school has been running for thirty years. At the start of this time the school was in Midland, with the name of Midland Christian School. 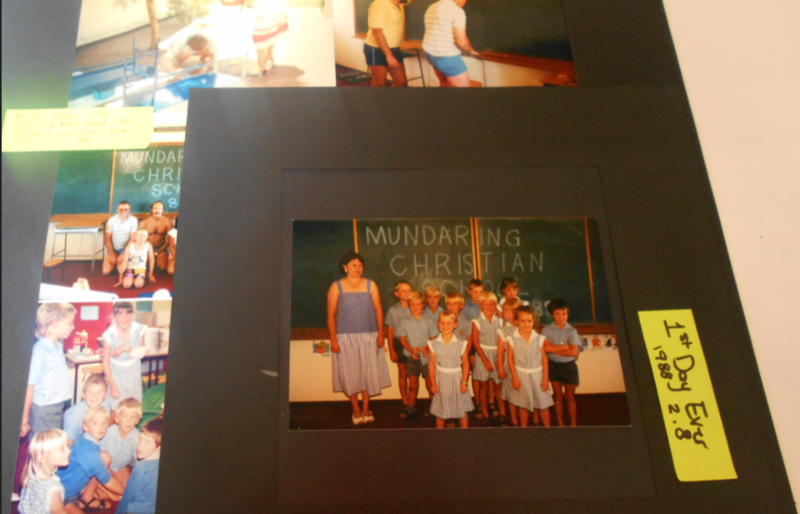 During the history of the school it has moved around a lot, from places like Sawyers Valley Christian Fellowship Church, to the place which is now an op shop. You can still see the blackboard there. After a lot of moving the Swan Christian Education Association got the land next to Walker street. Unfortunately, the land had horse riding trails on it. There was a major court case that was fought by lawyer John Gilmour. Mr Gilmour is Nicholas Hartley’s (in Year 6) grandfather. The first principal of our school was called David Skipworth, the second principal being Greg Wells. In the time of Mr Wells there were only sixteen students, but the third principal Terry Myers made that number a lot bigger. In 2012 Mr McNeil became the fourth principal and the current principal. He is a former preacher and founded a church in Moscow, Russia. By this time the school went from Pre-Kindergarten all the way up to Year 12. The school soon had a secondary campus in Parkerville, having the first group of Year 12s graduate class in 2017.